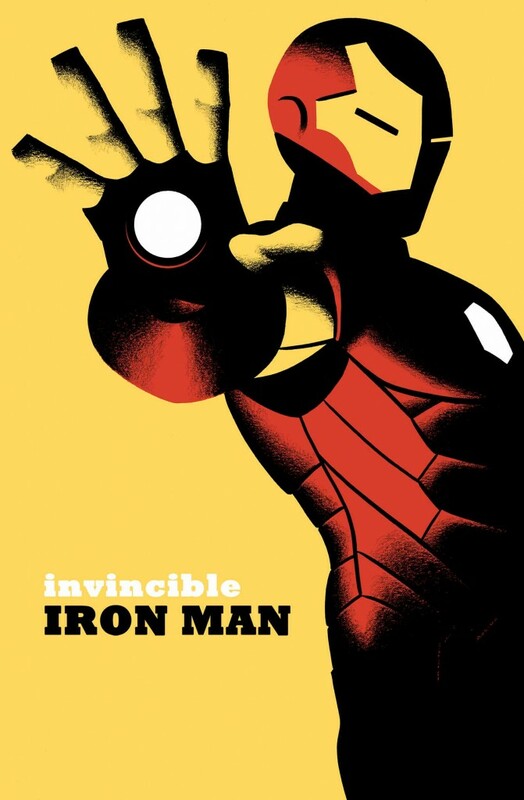 Strap in, suit up and hold on, because the second arc of the flagship Marvel title starts here! 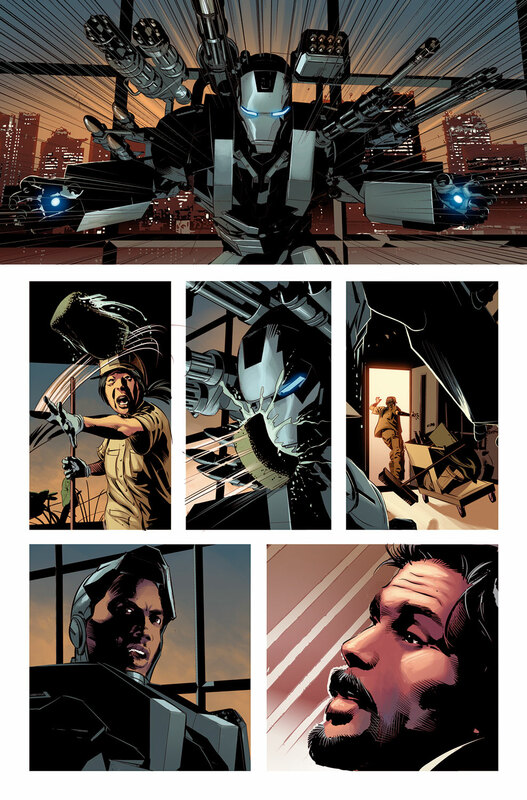 Today, Marvel is please to present your first look inside INVINCIBLE IRON MAN #6 – the explosive first chapter of “The War Machines”! 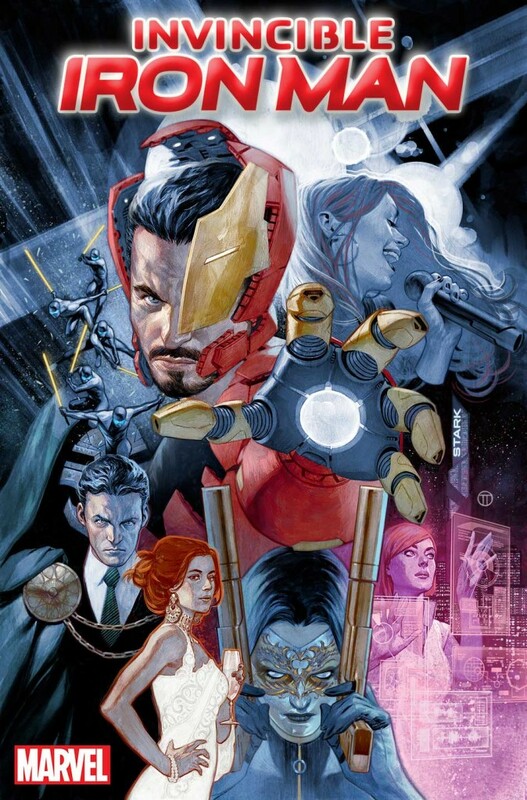 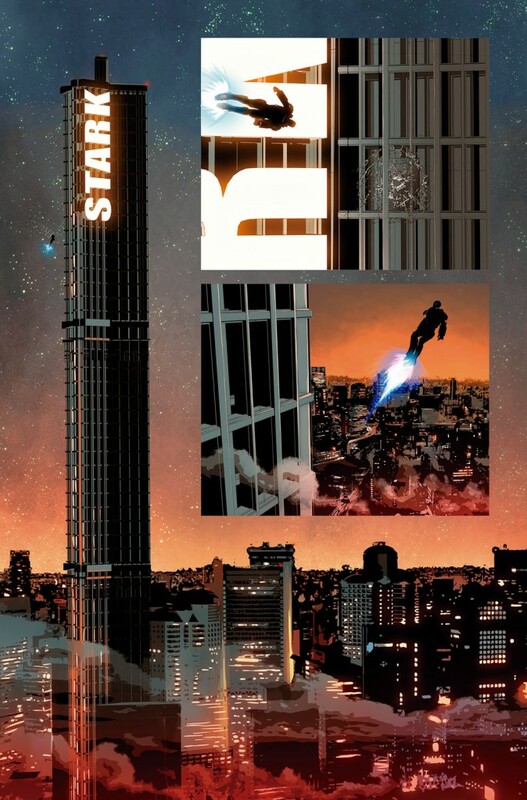 Blockbuster creators Brian Michael Bendis and Mike Deodato unite to bring you the next chapter in Tony Stark’s life. 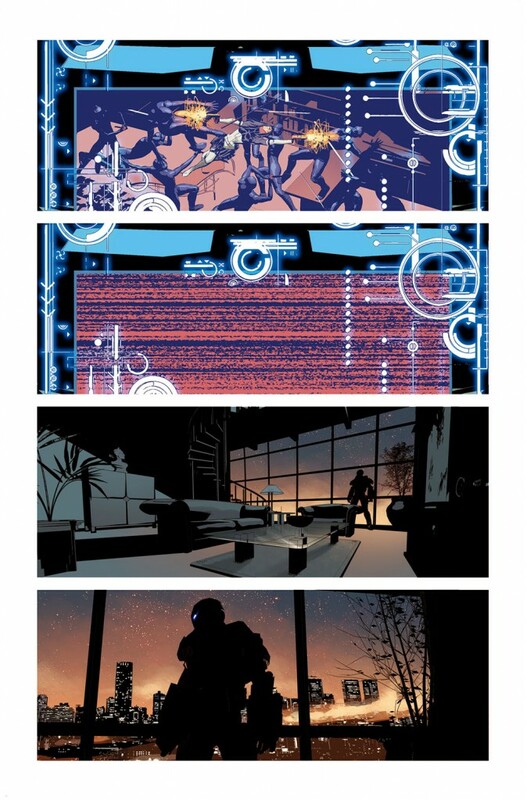 All is not right within the house of Stark as he uncovers threats from within and threats from without. Now, he must delve into the nooks and crannies of his international organization to discover the truth. 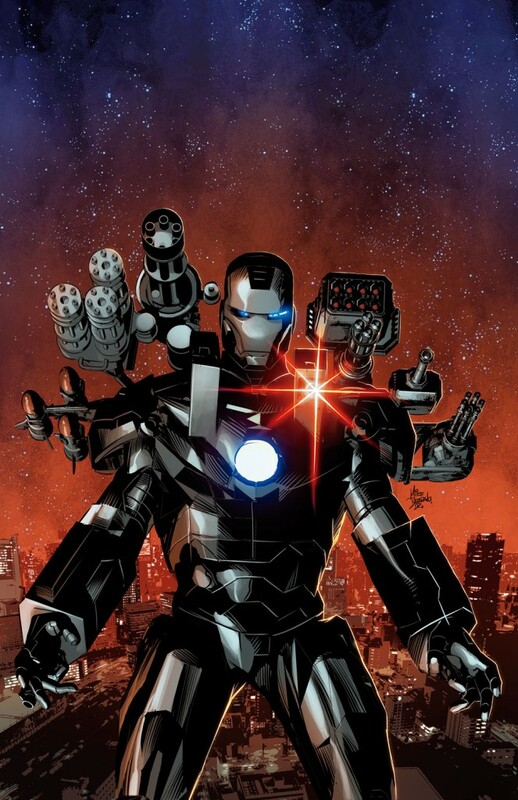 And he’s bringing a friend: James “Rhodey” Rhodes – the War Machine! 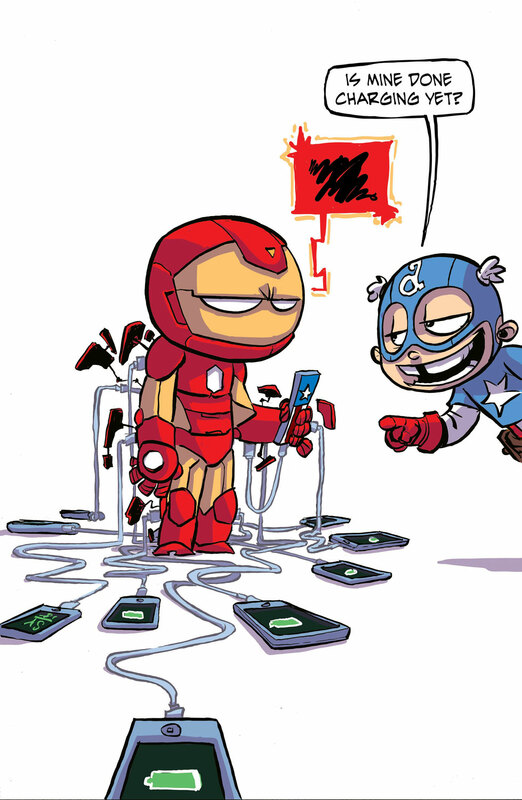 Plus, the first big clues to 2016’s CIVIL WAR II begin here! 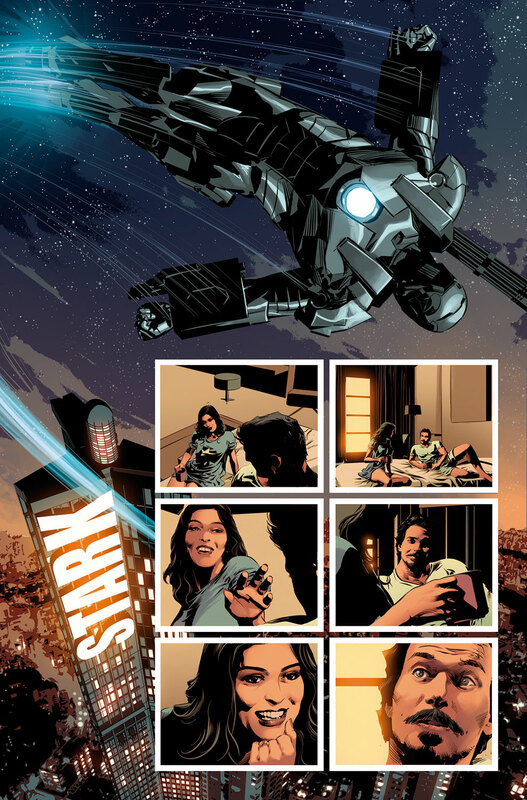 Don’t miss the kickoff to the exciting new storyline and a perfect jumping on point this February in INVINCIBLE IRON MAN #6!